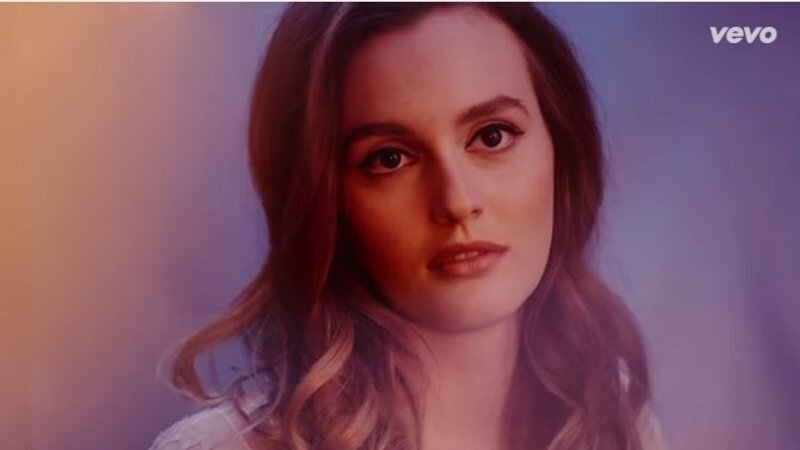 Звезда сериала "Сплетница" Leighton Meester в крутом клипе "Heartstrings"! Оцените! Doing fine all on my own. 'Cause I know now this was right for me. Now you're feeling all alone. I bet you're sorry now but that's what you wanted. You took me for granted all the time. Had to save my heart. Save it from all your evil games. And now it ain't the same. Oh. You will have no such luck to try to come inside. It is to be denied. Tie my heartstrings. I tie my heartstrings off. Now you know I'm doing well. You try to catch me when I'm finally free. You only did this to yourself. I bet you're sorry oh but that's what you wanted. You will have no such luck to try to come inside. That is to be denied. I was fighting, for you. Now I just pity, pity the fool in you. And now it ain't the same.